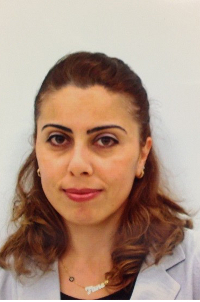 Dr. Sibel Irmak is a research Associate Professor in the Department of Biological Systems Engineering, at University of Nebraska–Lincoln, USA. She completed her Ph.D. (Chemistry) from Cukurova University, Adana/Turkey. She has got NZFUW/Daphne Purves Award presented by International Federation of University Women, (2000), Cukurova University International Publications Encouragement Award (BEDEK) and TUBITAK (The Scientific and Technological Research Council of Turkey) Encouragement Award for International Publications.